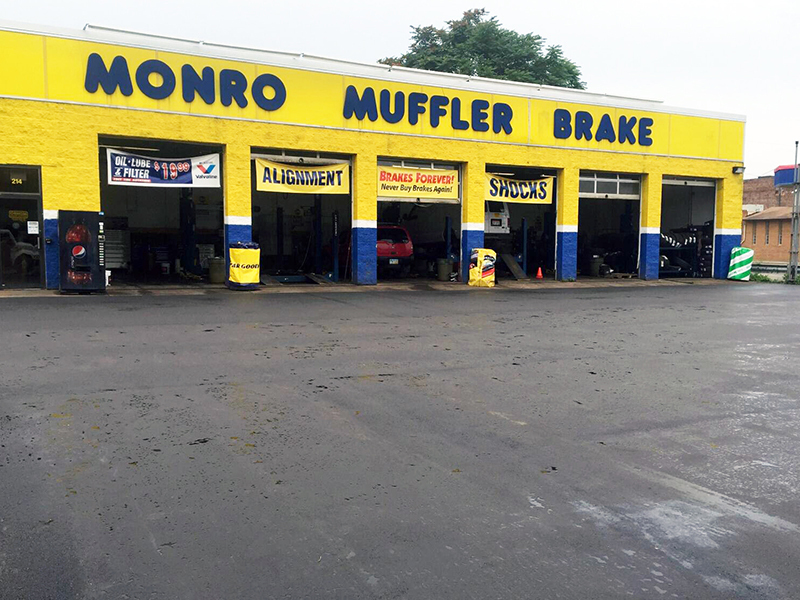 A company that believes in a whole new level of perfection! 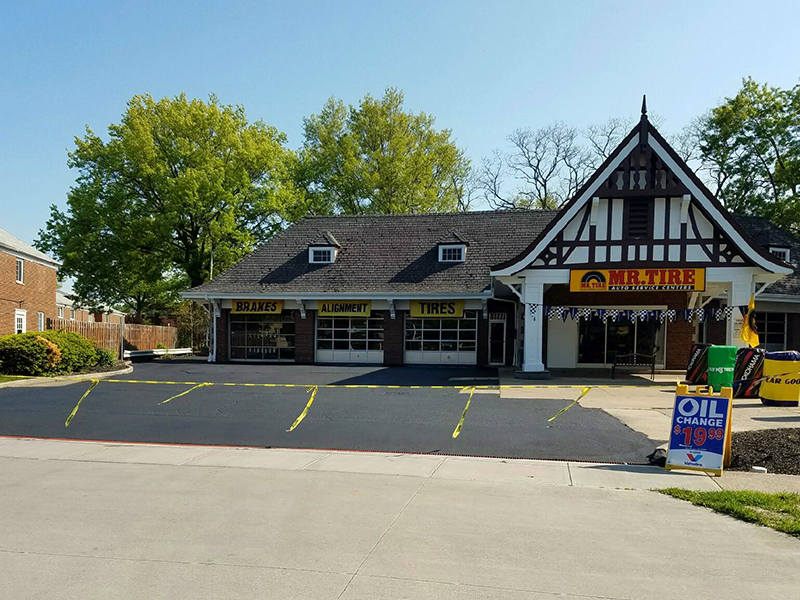 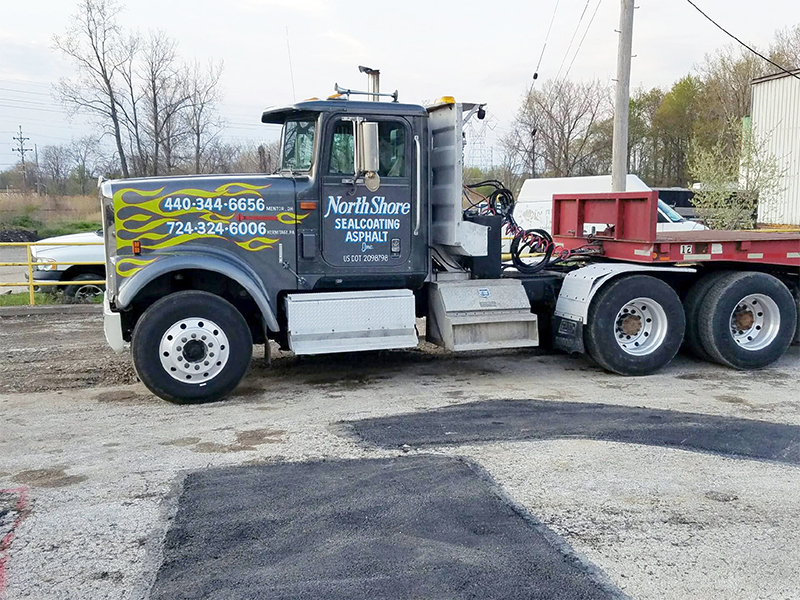 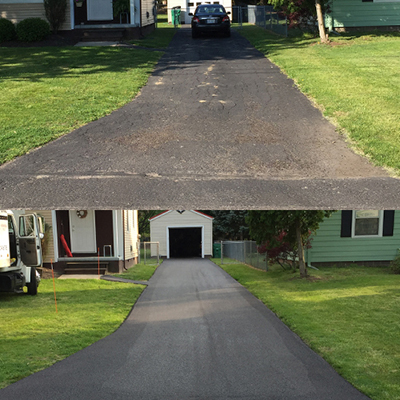 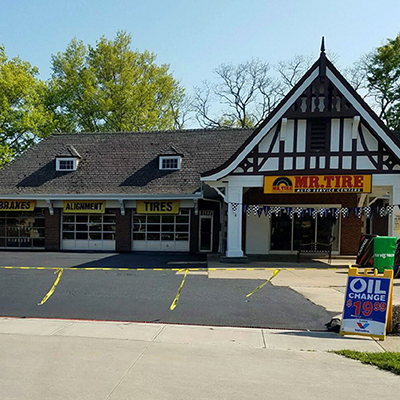 Northshore Sealcoating/Asphalt is a company that prides itself on doing quality work in a timely fashion. 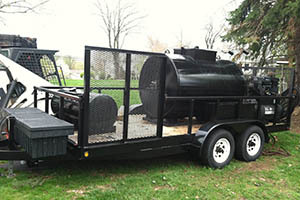 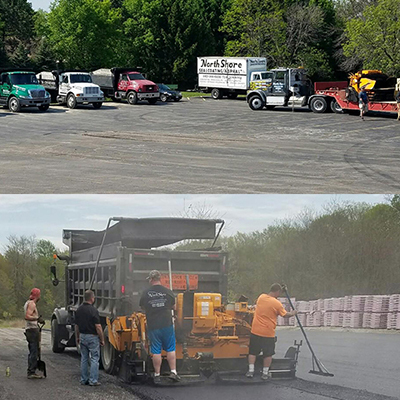 For 10+ years our business has grown in both Ohio and Pennsylvania. 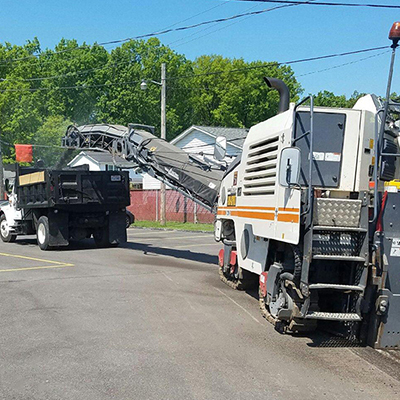 The owner is always on the job, working side by side with his crew to make sure the job is done right. 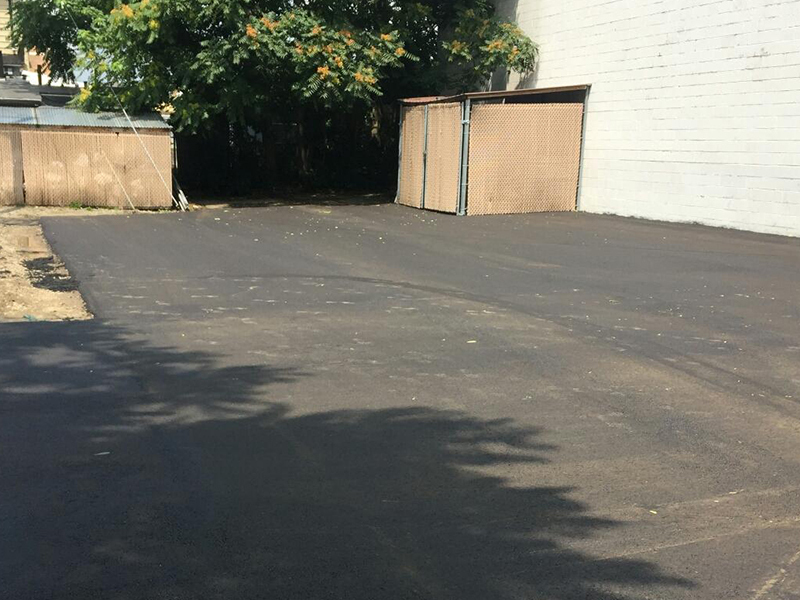 We hereby warrant all sealcoating applications against defects in material and workmanship for a period of one year from date of application. 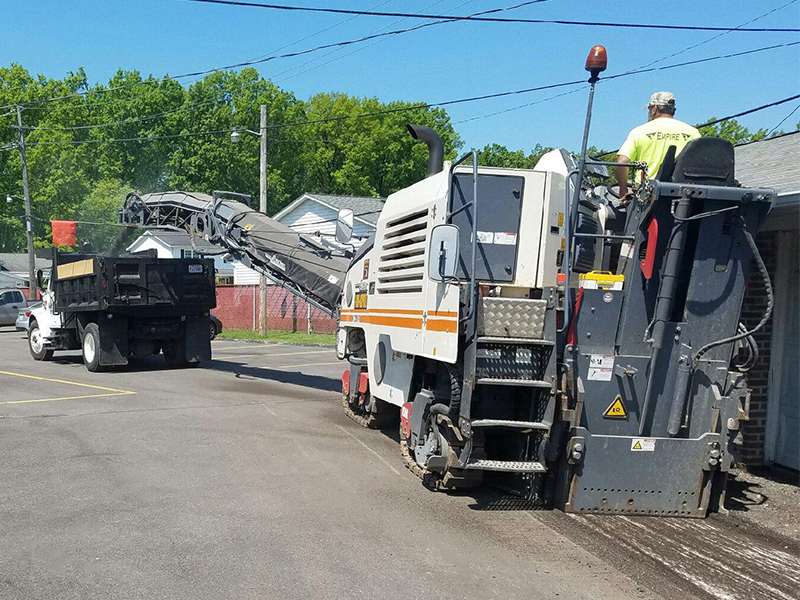 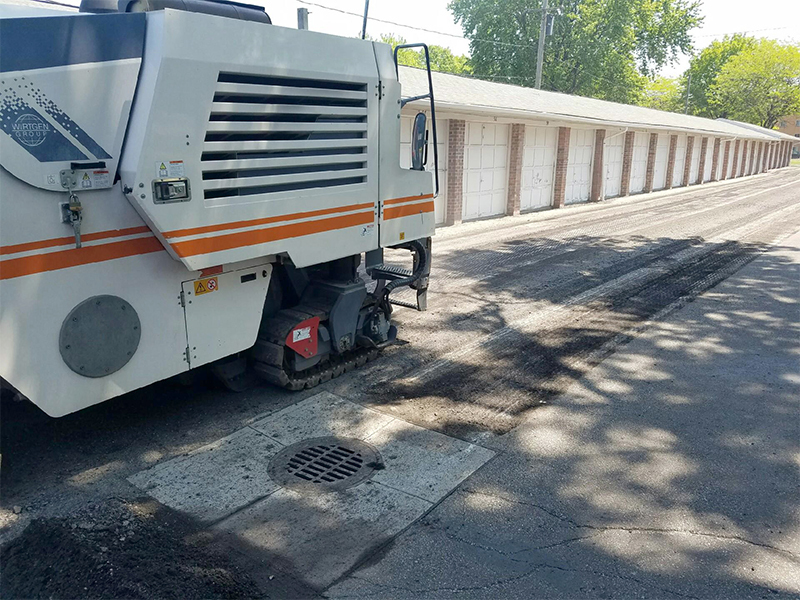 We’re able to provide this because of the quality of our projects and experience in the asphalt paving industry. 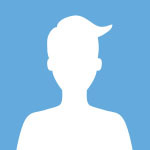 Quality assurance guaranteed! 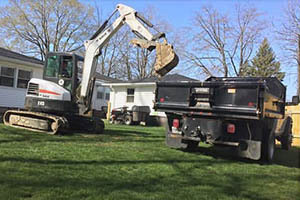 We offer free onsite quotes to all potential clients. 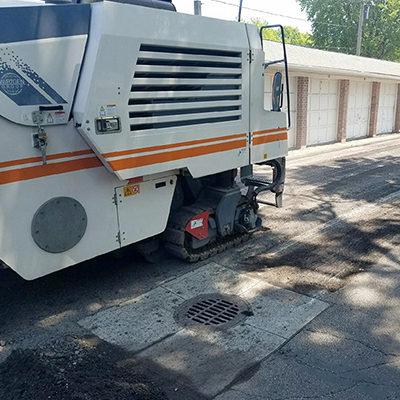 Please enter as many specifics about your asphalting project as possible, so we can contact you fully prepared and give you the best advice. 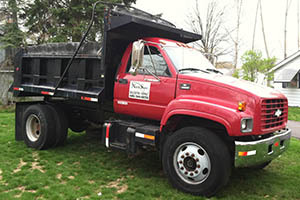 If you’d rather call, no problem, you can call Josh directly at 440-344-6656. 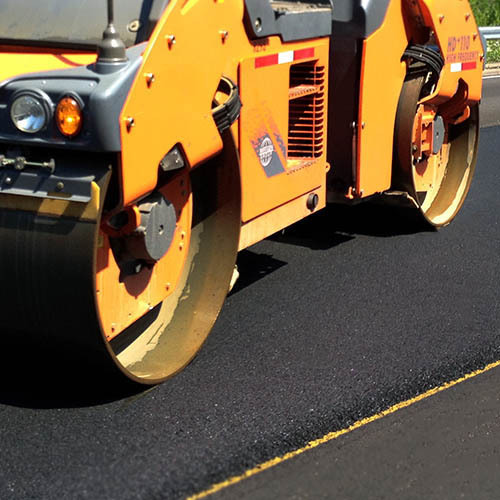 With Northsore, you can rest assured that you are receiving the highest quality of asphalt products in the world. 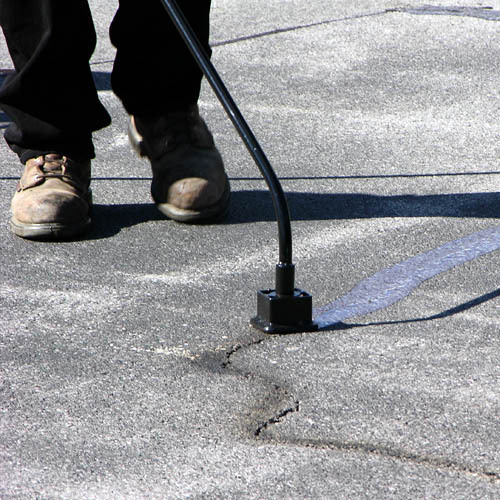 Northsore's premium rubberized crack sealer is heated to a liquid, at 400 degrees, and poured into structural cracks. 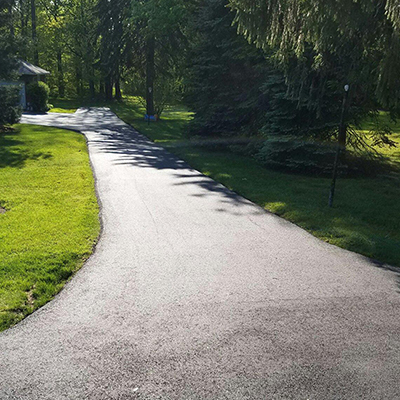 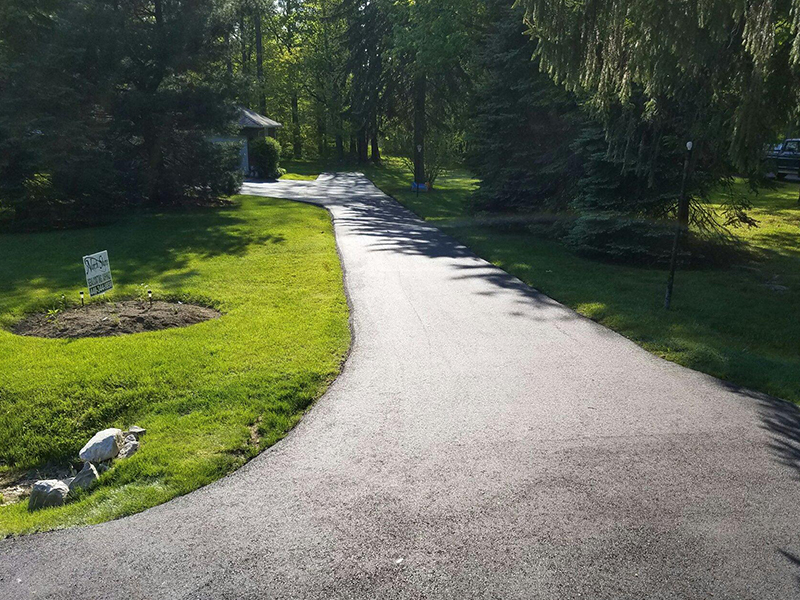 Northsore follows a detailed protocol for all driveways and lots to ensure maximum beauty, protection, and lifetime of every job. 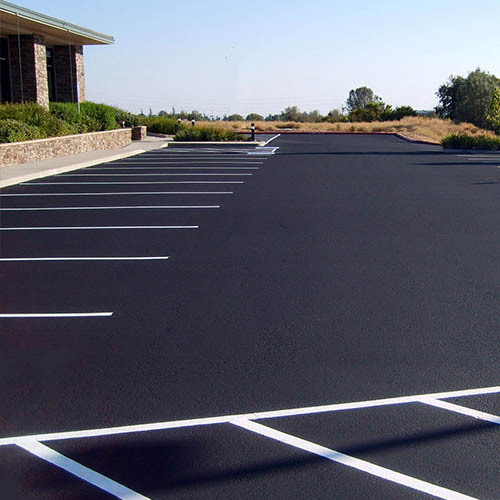 Northsore's premium industrial grade asphalt sealant carries the highest quality sealant possible. 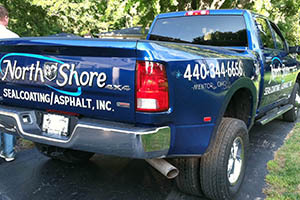 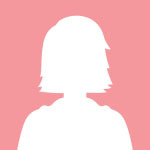 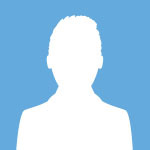 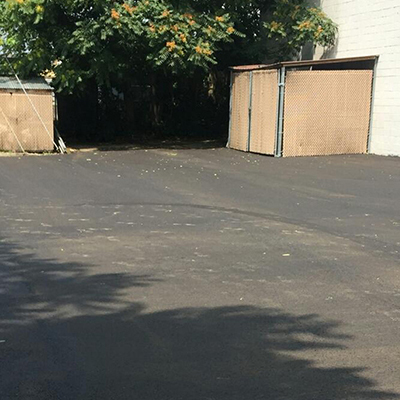 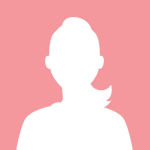 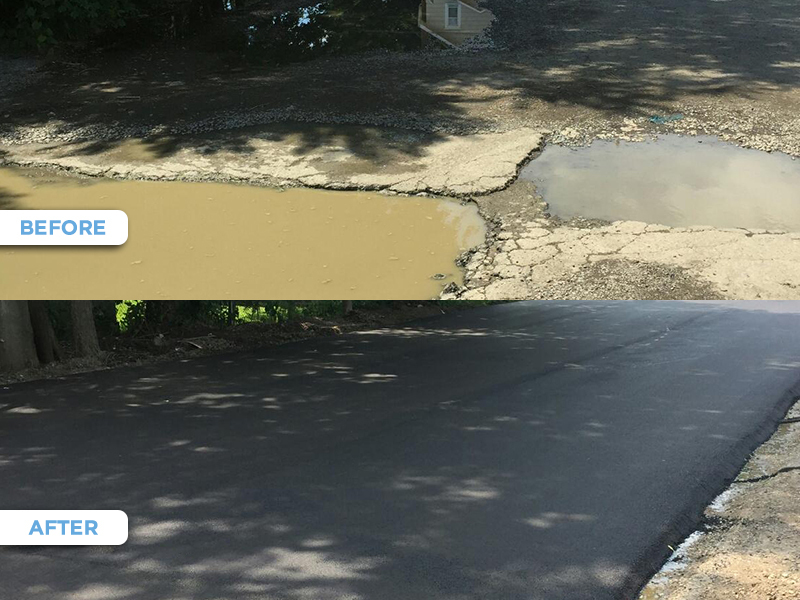 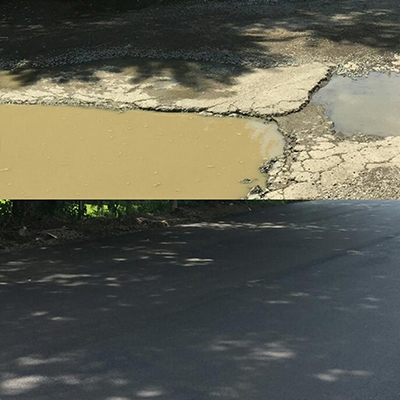 “I have been working with Northshore Asphalt for a couple years, and refuse to use any other company. 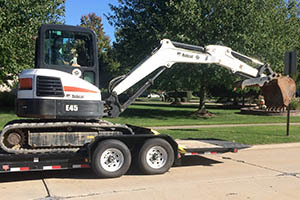 They provide high quality material and workman ship and stand behind their work. 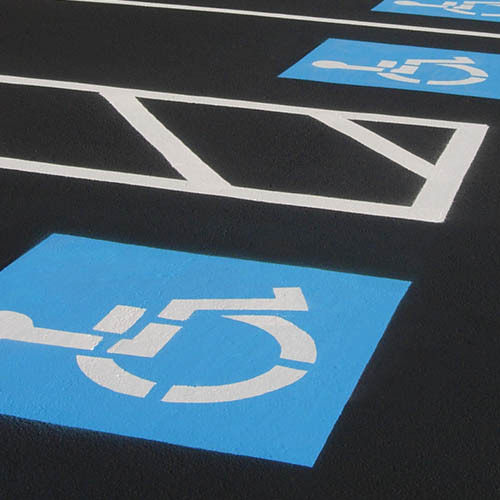 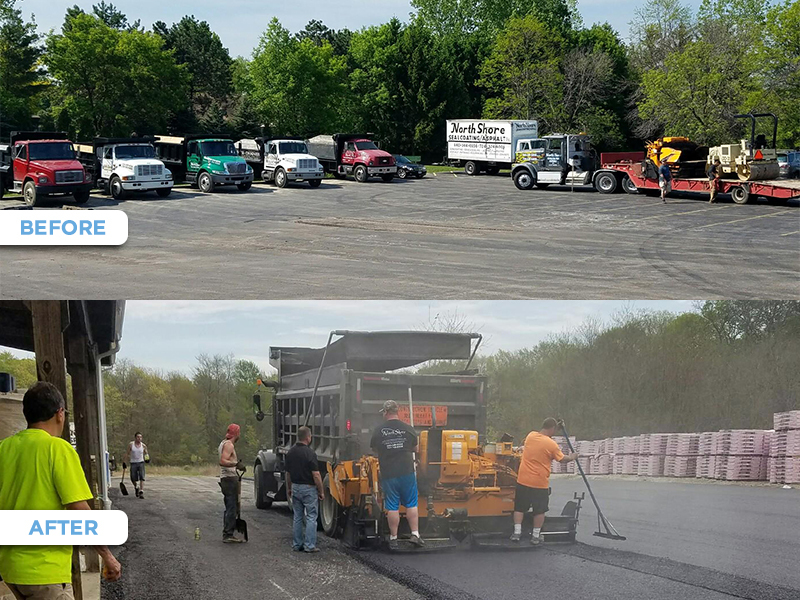 They are always on-time, professional, and the parking lots always look fantastic! 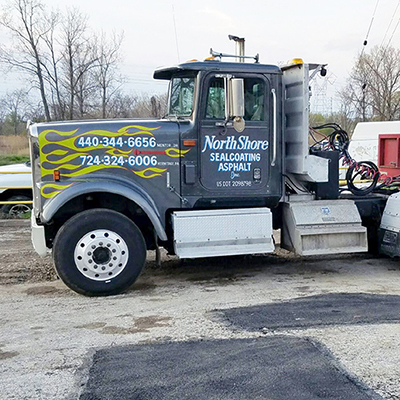 Thanks again Northshore." 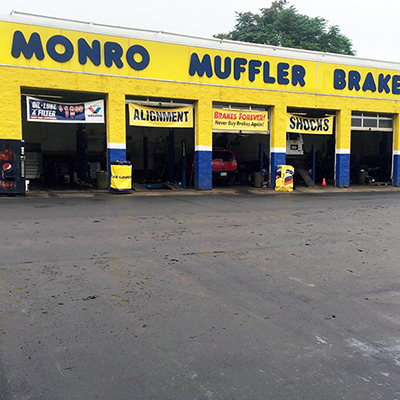 We have two locations in Mentor, Ohio and Hermitage, Pennsylvania. 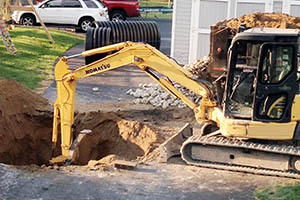 Fill out this form to receive your FREE quote today. 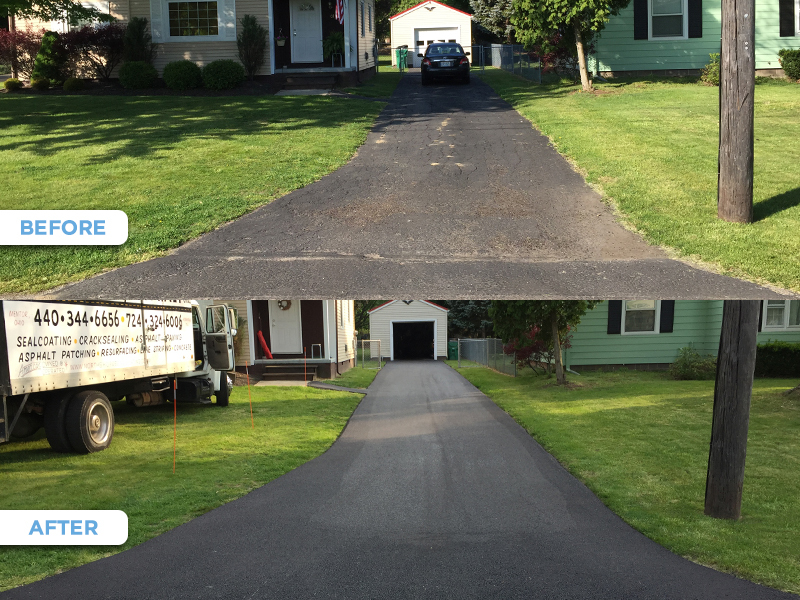 Copyright © 2016 North Shore Sealcoating/Asphalt, INC.